Hashtag printing is a conference no brainer. Attendees post their conference photos to the designated event hashtag to receive a free custom branded print out of their photo, while you reap the benefits of free conference promotion to everyone in their circles. 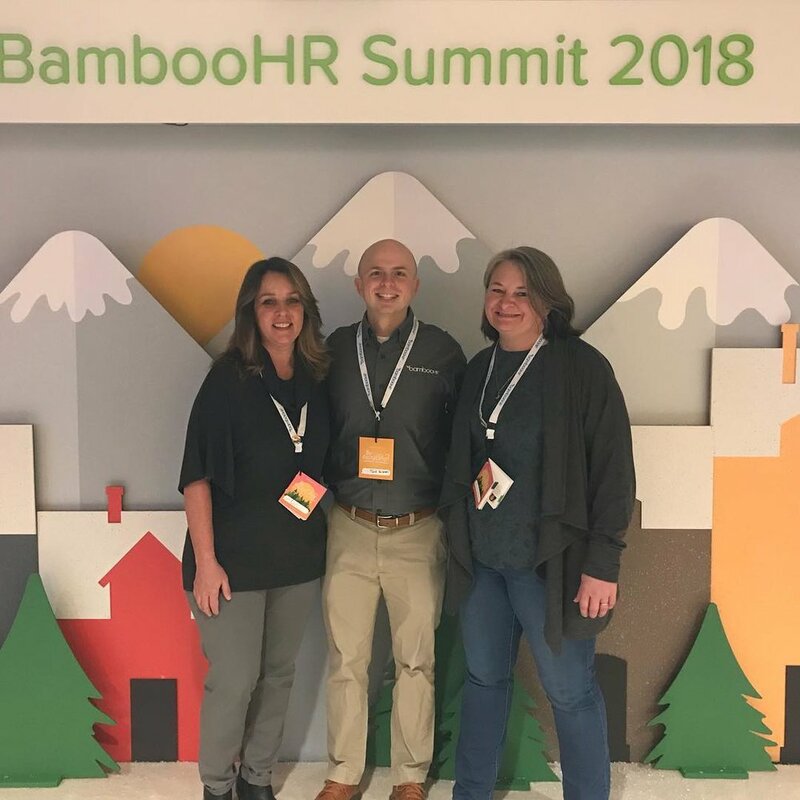 Leading hashtag printer, Photoboxx was a natural addition to human resource software company Bamboo HR's User Summit last spring. The conference took place on the beautiful Snowbird Ski Resort in the Little Cotton Canyon of Snowbird Utah. The three-day event included keynote speakers, HR industry education, networking, individualized training and entertainment. Photoboxx added a unique attraction that encouraged attendees to engage throughout the weekend. Attendees posted to Instagram and Twitter with coworkers and friends throughout the weekend using the event hashtag #bhrsummit18 and #beexceptional. BambooHR curated the experience by provided a fun photo backdrop with Bamboo HR branded props for attendees pose with. The three-day conference preformed incredibly well on social media. Socialdrip analytics reveal that the hashtags: #bhrsummit18 and #beexceptional grew exponentially in engagement, reach, impressions and posts on Instagram and Twitter. The post event analytics show that the long weekend resulted in close to 700 posts to Instagram and Twitter, over 243 thousand impressions, and 900 thousand people reached. Bamboo HR's post event review says it all: "Your software/printer were amazing! Our Instagram engagement was triple what it was for our 2017 Summit." Photoboxx is the ideal tool to enhance your conference by maximizing engagement and encouraging user generated social media content that can be used to promote future conferences, summits, workshops and retreats. The #Bhrsummit18 hashtag is now fully curated by attendees' highlights from the weekend and can be easily referenced at any time by searching the hashtag on Instagram or Twitter. 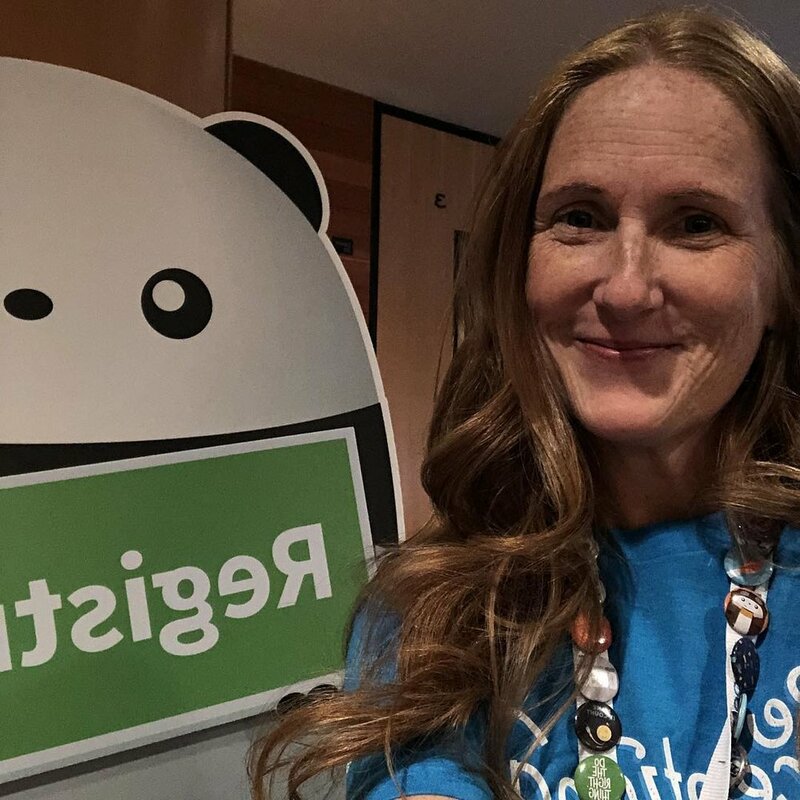 Photoboxx is a natural addition to any conference or retreat that will promote attendee engagement during the event, as well as leave a lasting impression on social media for years to come.